The Irish seem born with a love of music. At social gatherings, everyone's always ready to sing his or her "party piece." Performances are judged less by skill than by uninhibited sincerity or showmanship. Nearly every Irish household has some kind of musical instrument. That love is especially strong for traditional Irish music. You can hear it at cultural heritage centers and concert halls, but it sounds best in a pub. When I'm in Ireland, I walk around a pub-filled block like a guy choosing a dance partner, considering where I'll stop to enjoy a pint and a tune. Live music is a weekly — and sometimes nightly — draw at most town pubs worth their salt. Trad music is especially popular in Dingle, Doolin, Galway, and Dublin. 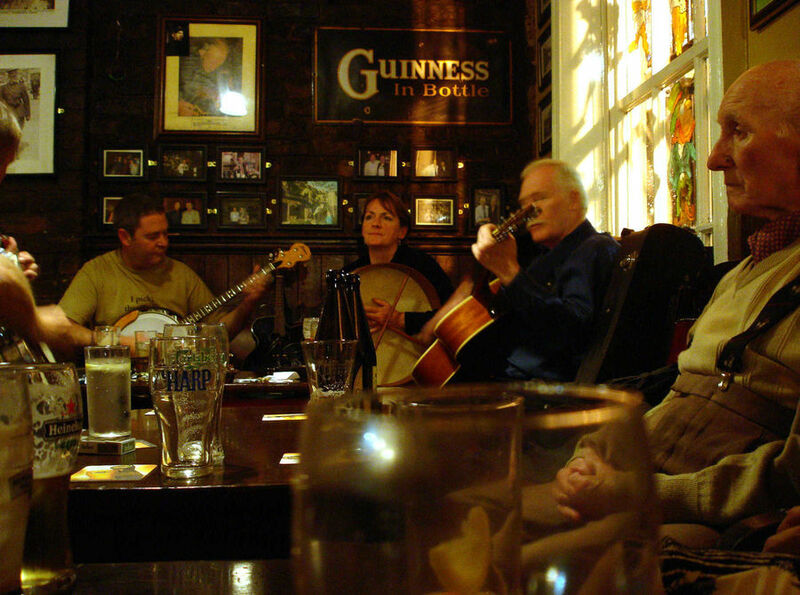 Pub music ranges from traditional instrumentals (merry jigs and reels) to ballads (songs of tragic love lost or heroic deeds done) to sing-along strummers. It's worth staying until the wee hours for the magical moment when a lament is sung to a hushed and attentive pub crowd. "Sessions" (musical evenings) may be advertised events or impromptu (and quality can be hit or miss). Often musicians just congregate and play for the love of it. There will generally be a fiddle, a flute or tin whistle, a guitar, a bodhrán (goatskin drum), and maybe an accordion or mandolin. Things usually get going around 9:30pm, though Irish punctuality is unpredictable. Get there before 9pm if you want a pub-grub dinner or a place to sit, or pop in later and plan on standing. Last call for drinks is just before midnight. The music often comes in sets of three songs. 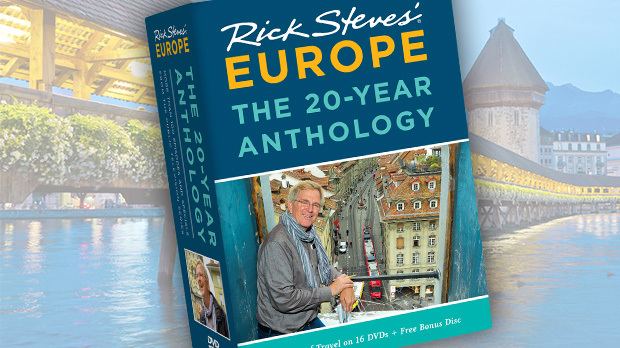 The wind and string instruments embellish melody lines with lots of tight ornamentation. Whoever happens to be leading determines the next song only as the current tune is about to be finished. If he wants to pass on the decision, it's done with eye contact and a nod. A ceilidh (KAY-lee) is an evening of music and dance...an Irish hoedown. Percussion generally stays in the background. The bodhrán (BO-run) is played with a small, two-headed club. The performer's hand stretches the skin to change the tone and pitch. More rarely, you'll hear the crips sound of a set of bones: two cow ribs (boiled and dried) that are rattled in one hand like spoons or castanets, substituting for the sound of dancing shoes in olden days. Watch closely if a piper is playing. The Irish version of Scottish Highland bagpipes, the uilleann (ILL-in) pipes are played by inflating the airbag (under the left elbow) with a bellows (under the right elbow) rather than with a mouthpiece. Uilleann is Irish Gaelic for "elbow," and its sound is more melodic, with a wider range than Highland pipes. The piper fingers the chanter like a flute to create individual notes, and uses the heel of his right hand to play chords on one of three regulator pipes. It takes amazing coordination to play this instrument well, and the sound can be haunting. Occasionally, the fast-paced music will stop and one person will sing a lament. Called sean nós (Irish Gaelic for "old style"), this slightly nasal vocal style may be a remnant of the ancient storytelling tradition of the bards whose influence died out when Gaelic culture waned 400 years ago. This is the one time when the entire pub will stop to listen as sad lyrics fill the room. Stories — often of love lost, emigration to a faraway land, or a heroic rebel death struggling against English rule — are always heartfelt. Spend a lament studying the faces in the crowd. If the chemistry is right, a session can be one of your great Irish experiences. The music churns intensely while members of the group casually enjoy exploring each other's musical style. The drummer dodges the fiddler's playful bow. Sipping their pints, they skillfully maintain a faint but steady buzz. The floor on the musicians' platform is stomped paint-free, and barmaids scurry artfully through the commotion, gathering towers of empty, cream-crusted glasses. Make yourself right at home, "playing the boot" (tapping your foot) under the table in time with the music. Talk to your neighbor. Locals often have an almost evangelical interest in explaining the music. 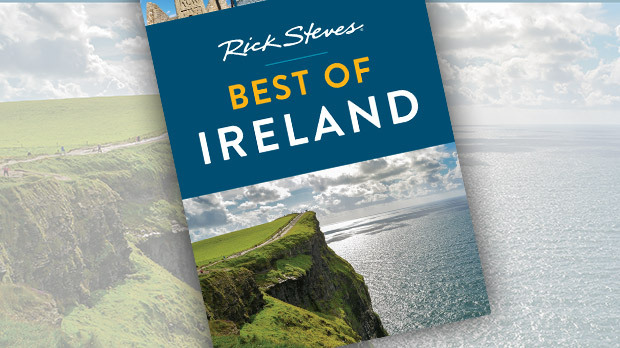 The Irish love of music is so intense that Ireland is the only nation with a musical instrument — the Irish harp — as its national symbol. You'll see this harp's likeness everywhere, including on the back of all Irish euro coins. 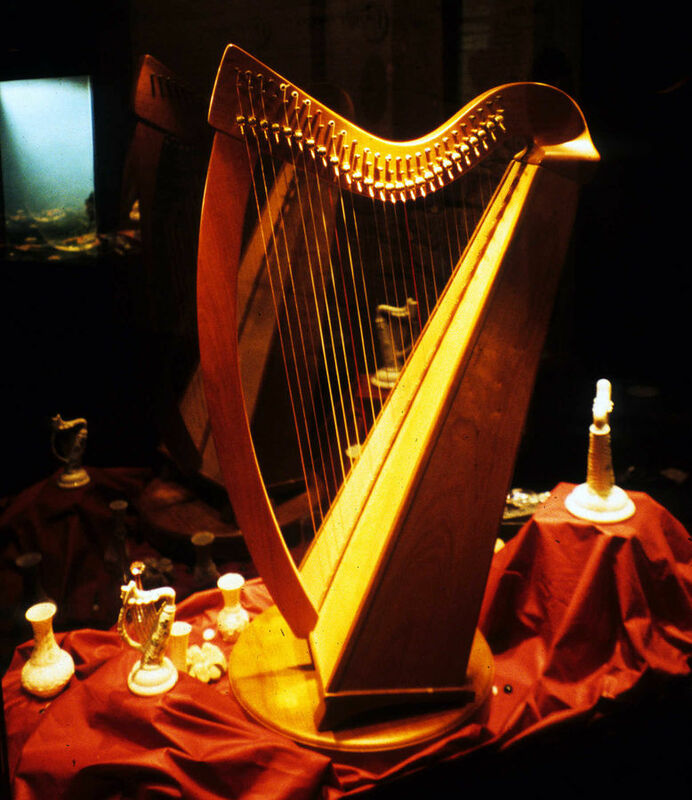 The harp's inspirational effect on the Irish was so strong that Queen Elizabeth I, who tried to eradicate the Gaelic culture during her reign, ordered Irish harpists to be hung wherever found and their instruments smashed. But the Irish survived Elizabethan brutality and more than four centuries of oppression. Today, the Irish people have a worldwide reputation as talkative, athletic, moody romantics with a quick laugh and a ready smile. Listen well: You can hear their souls in their music.